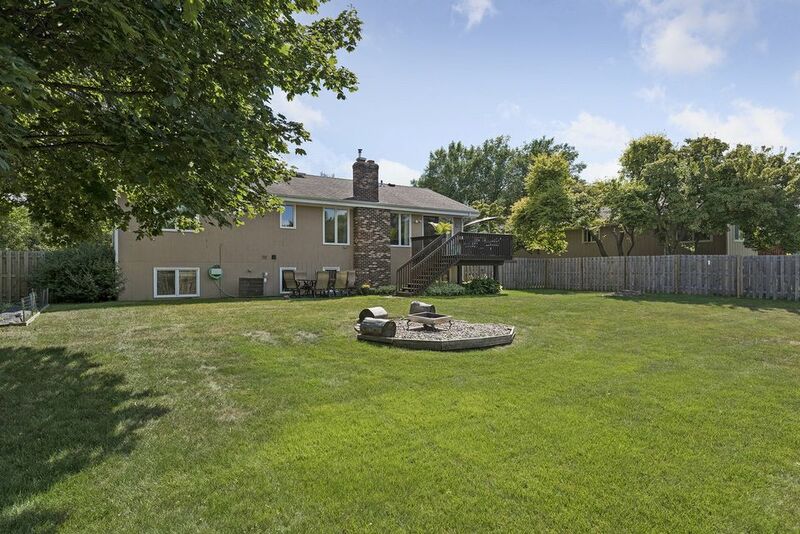 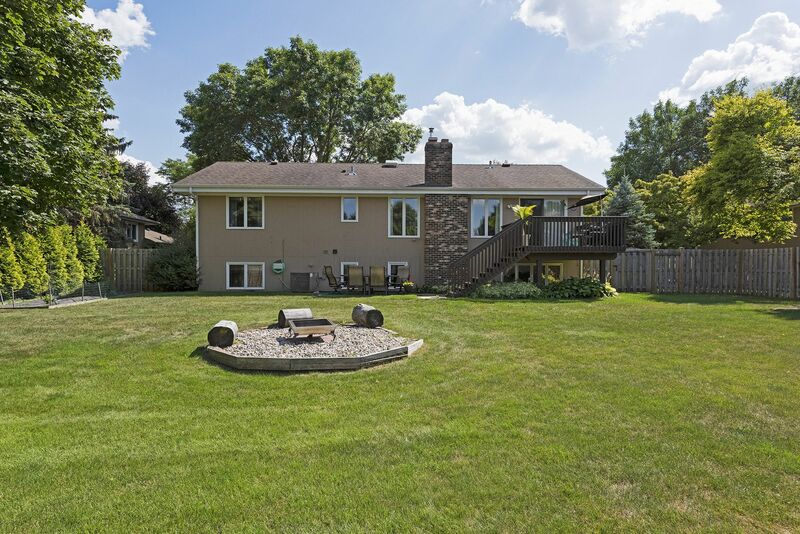 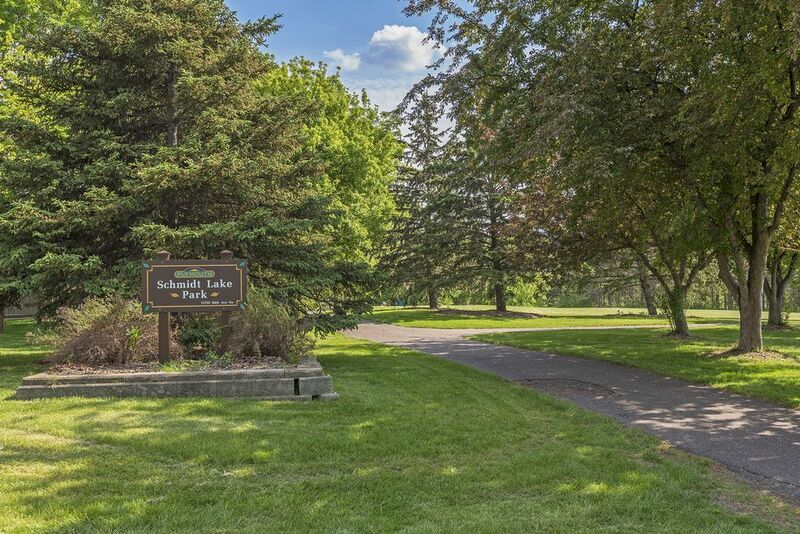 5 bedroom/3 bath updated home in Schmidt Lake Estates! 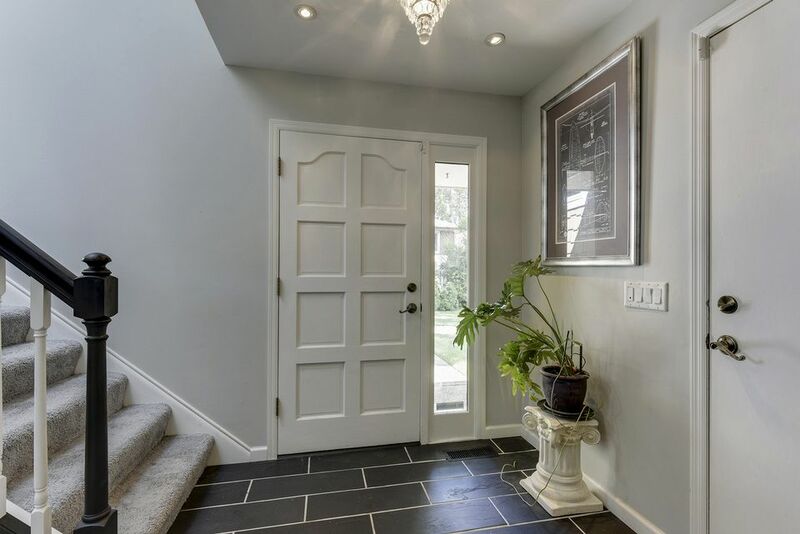 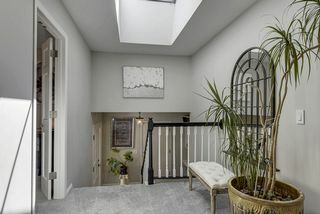 Newly remodeled foyer with slate tiles and storage. 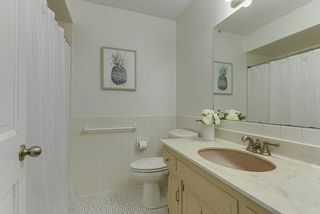 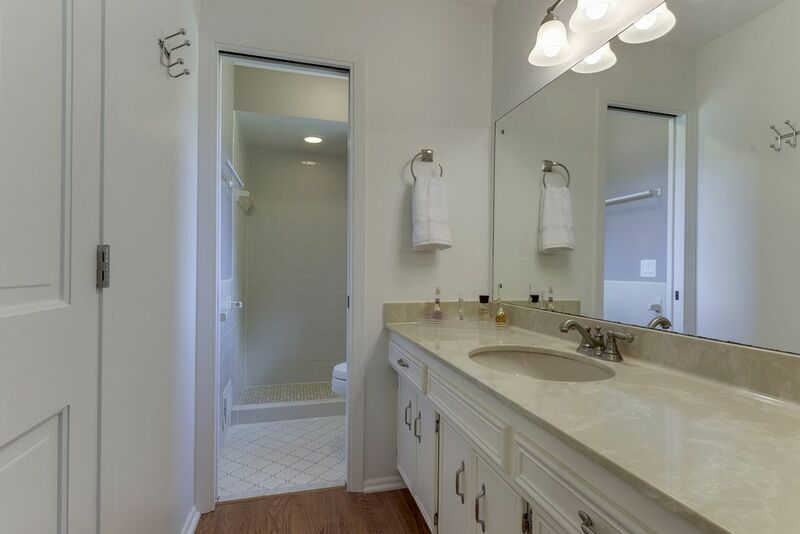 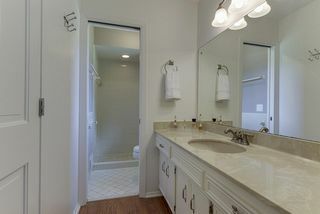 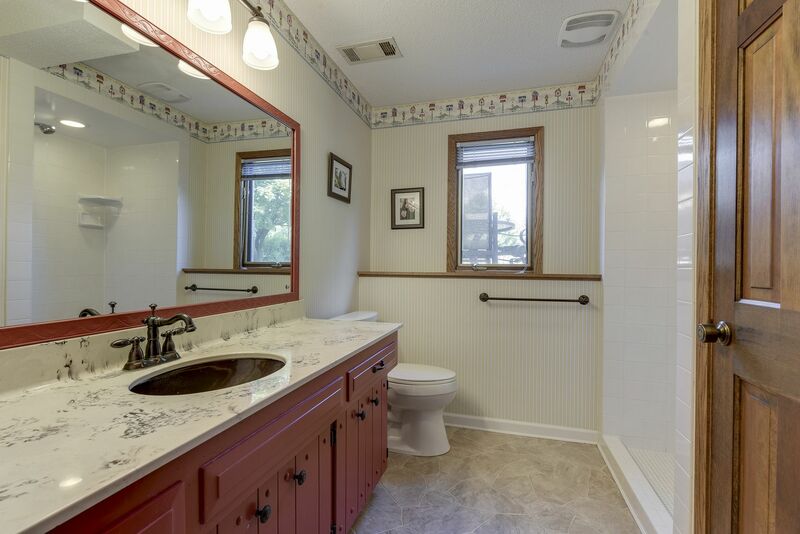 En suite Master bath and WIC. 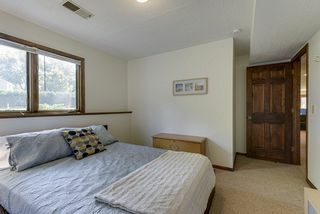 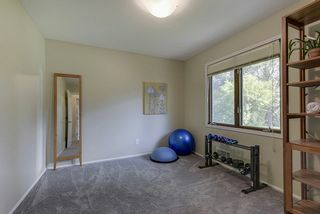 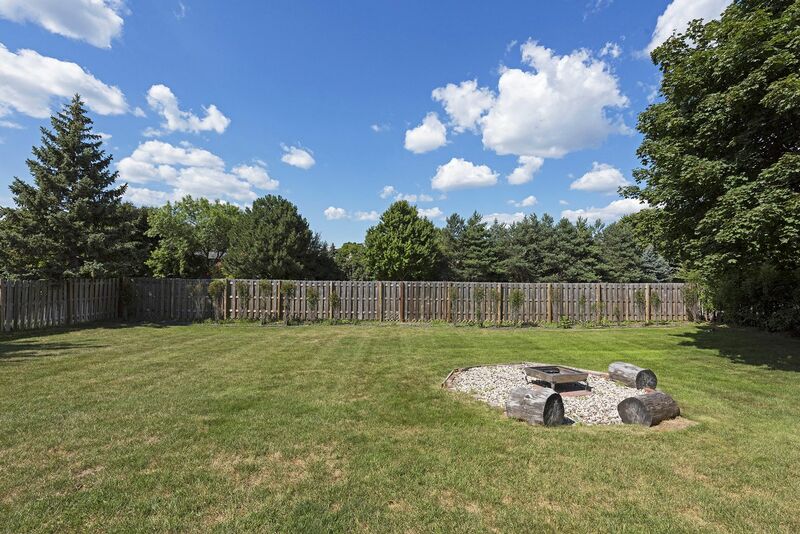 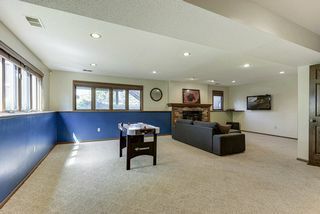 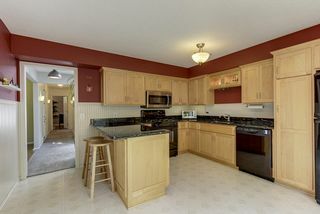 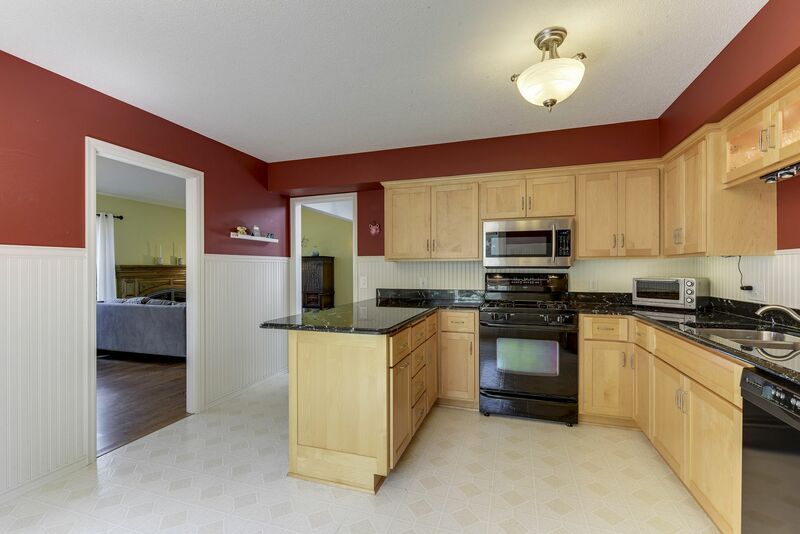 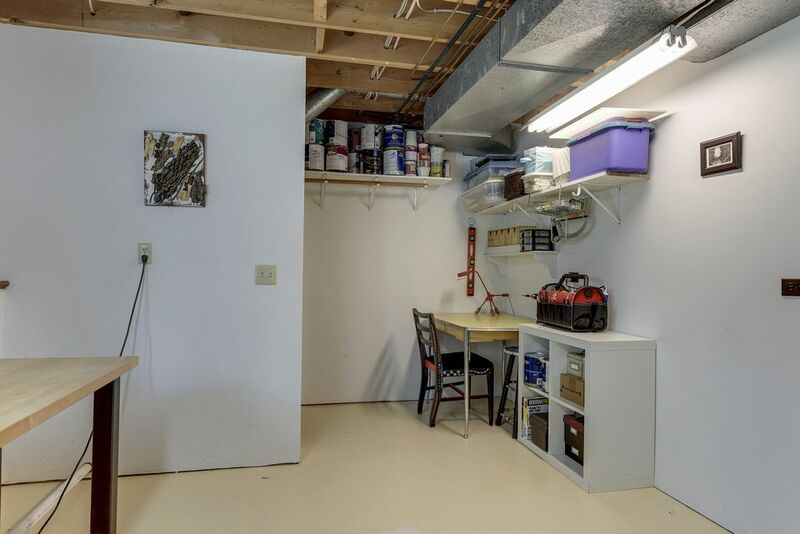 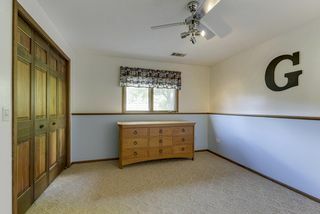 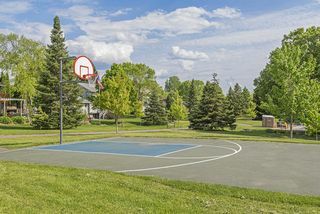 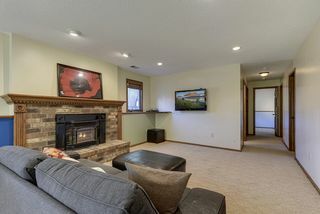 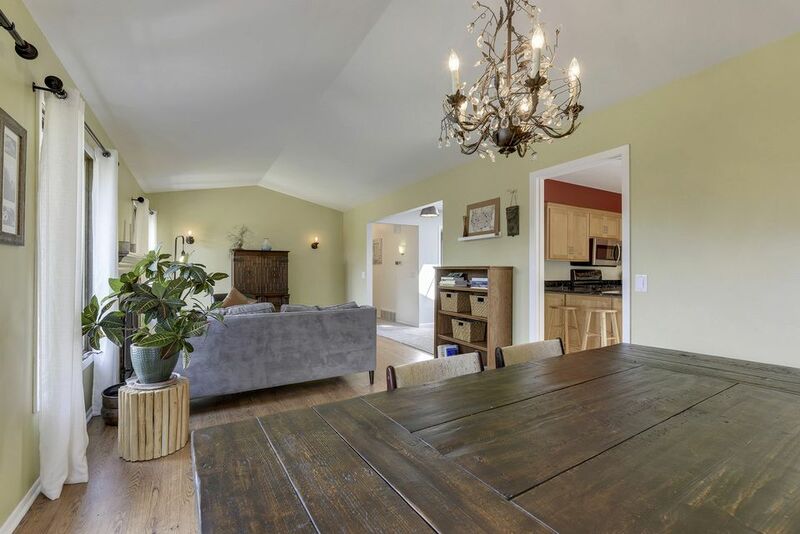 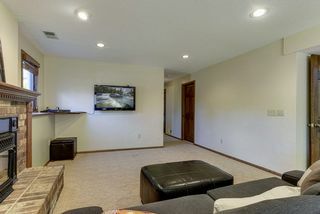 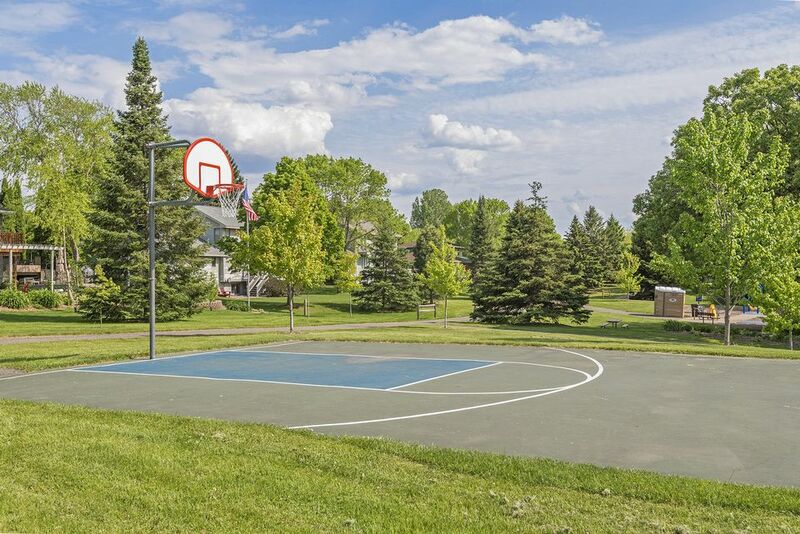 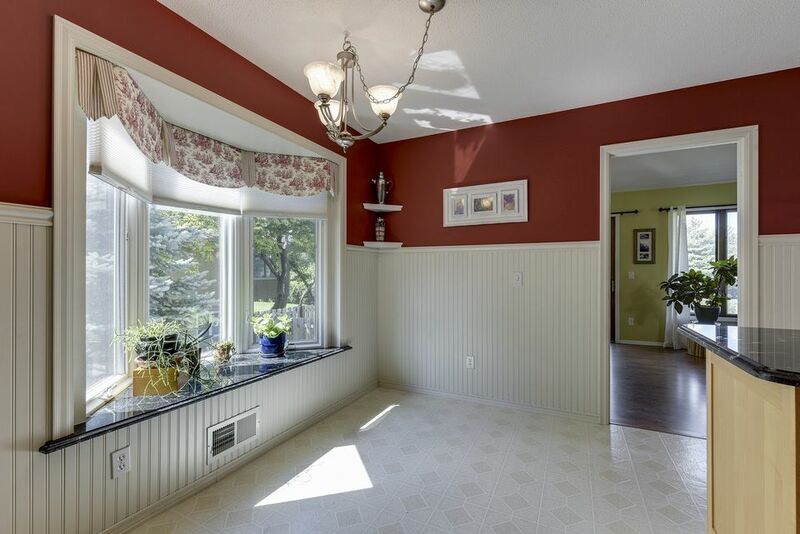 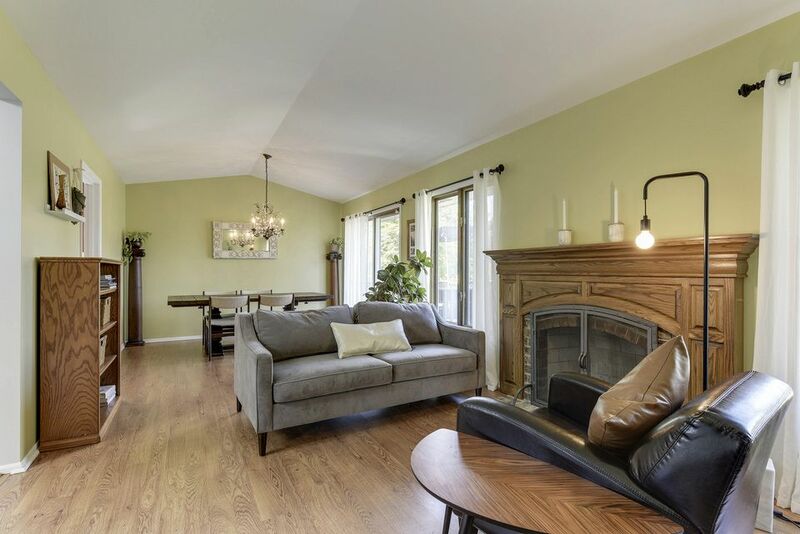 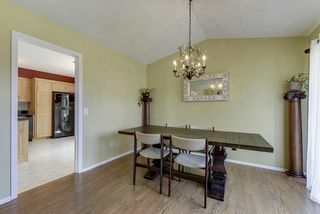 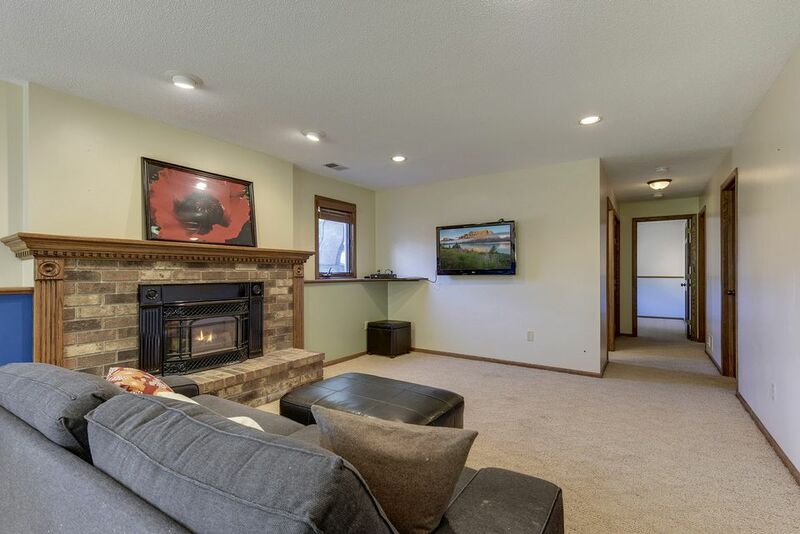 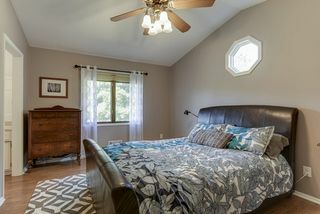 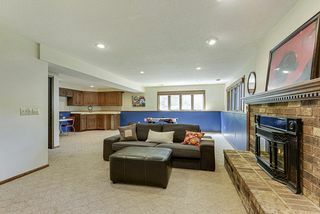 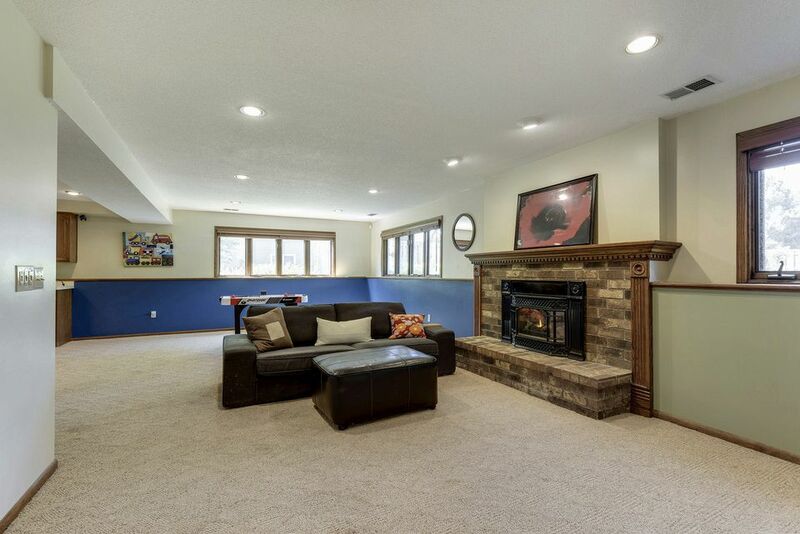 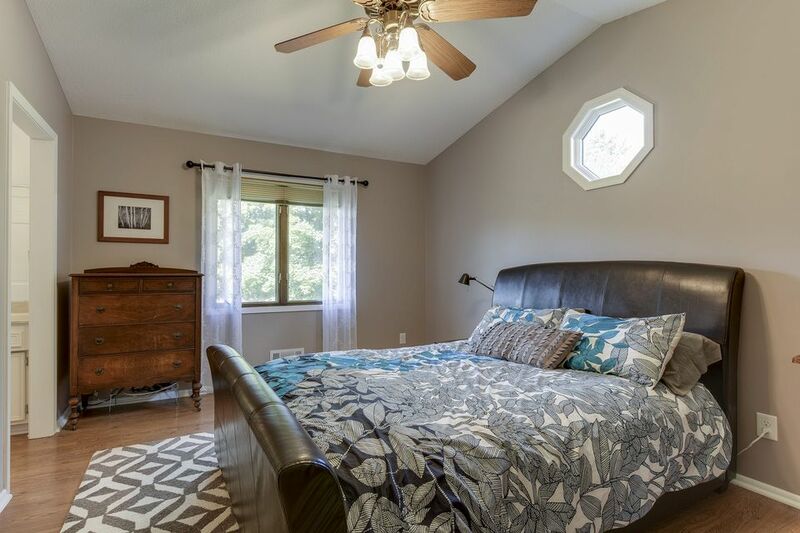 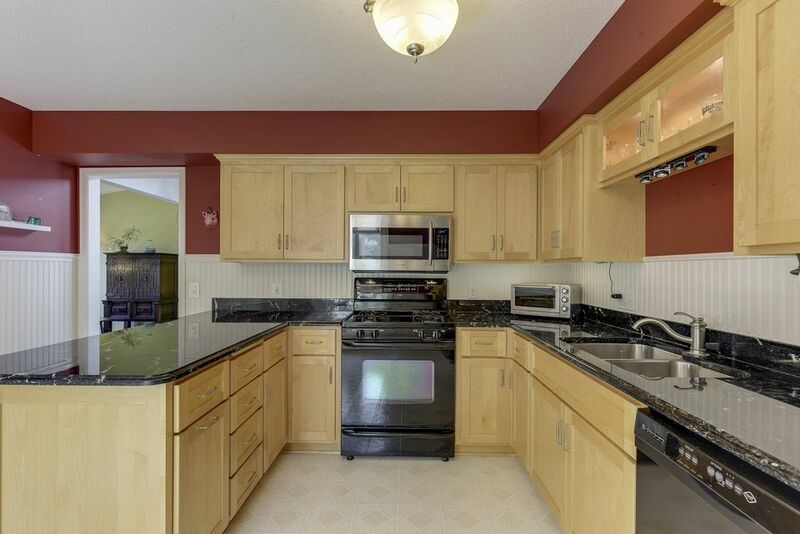 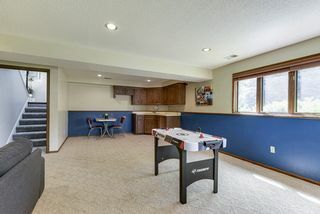 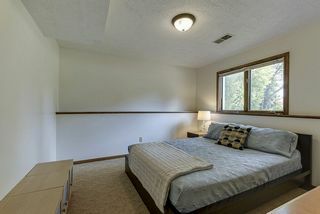 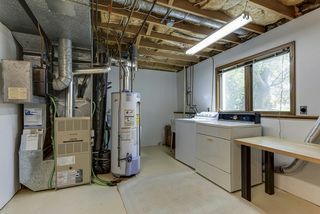 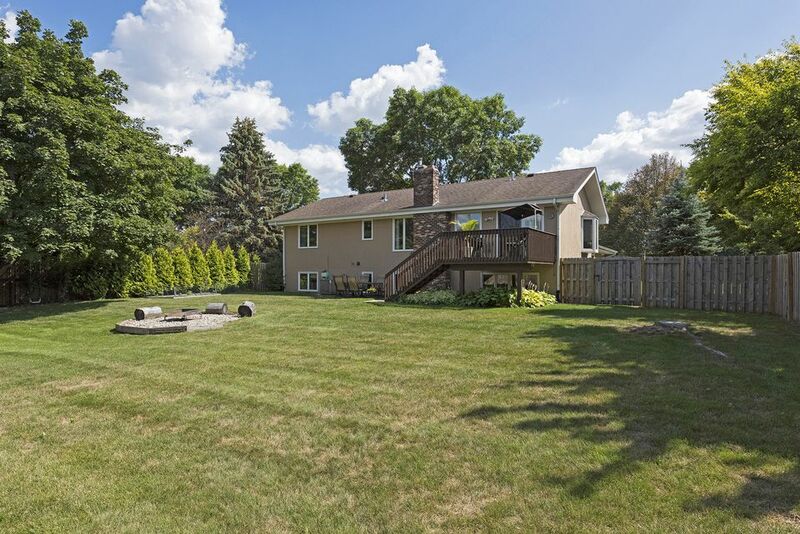 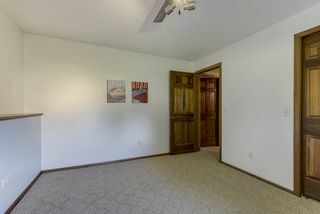 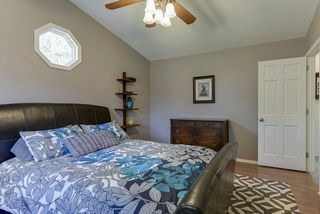 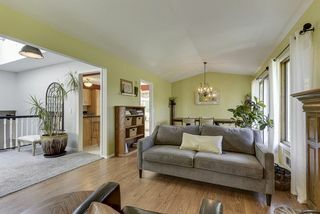 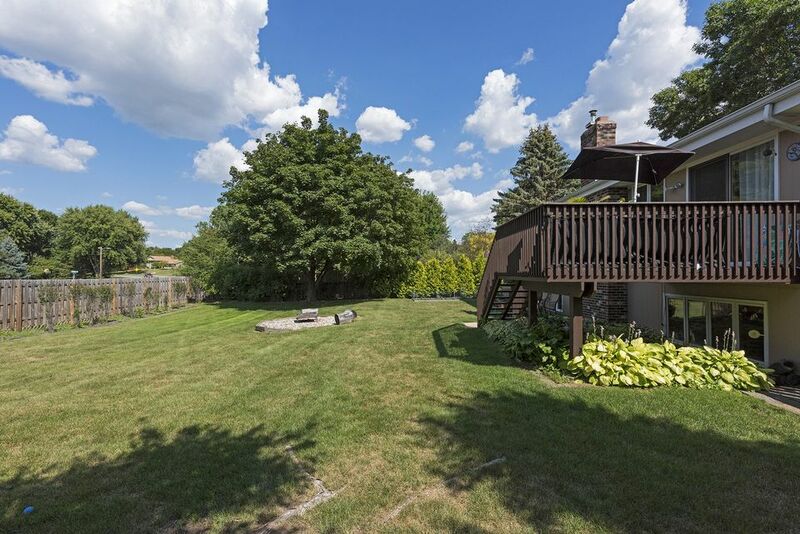 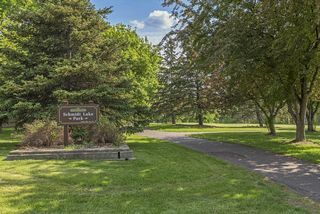 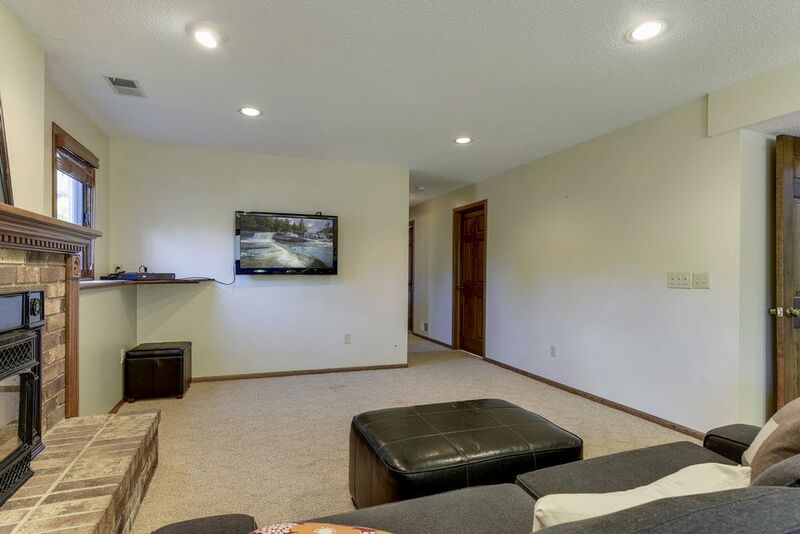 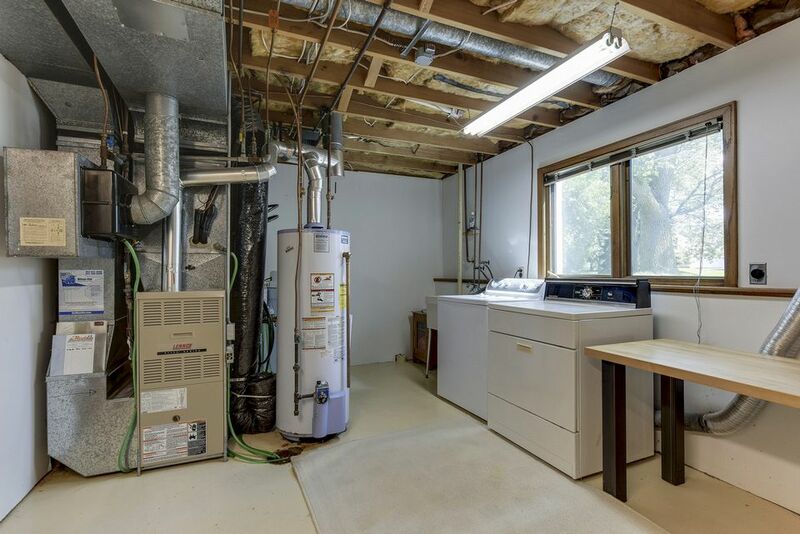 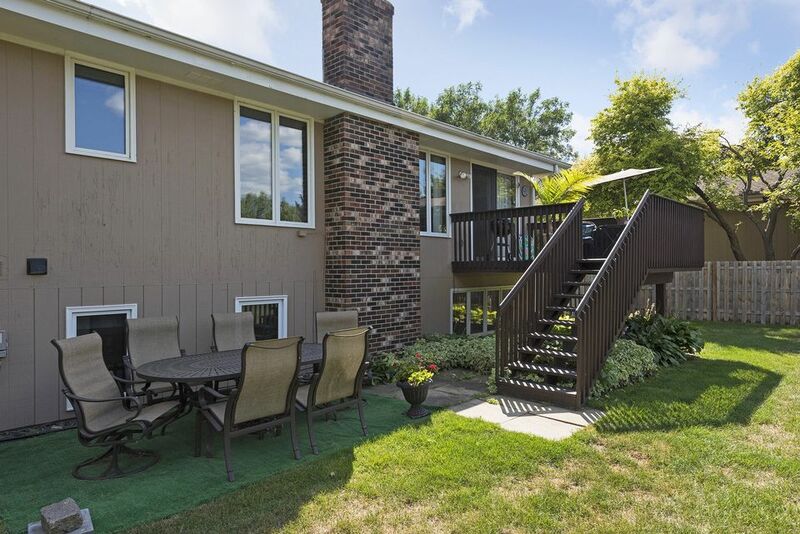 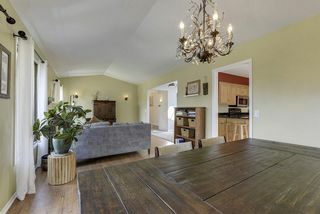 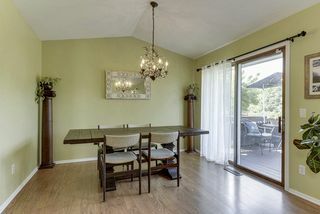 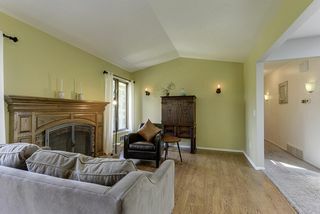 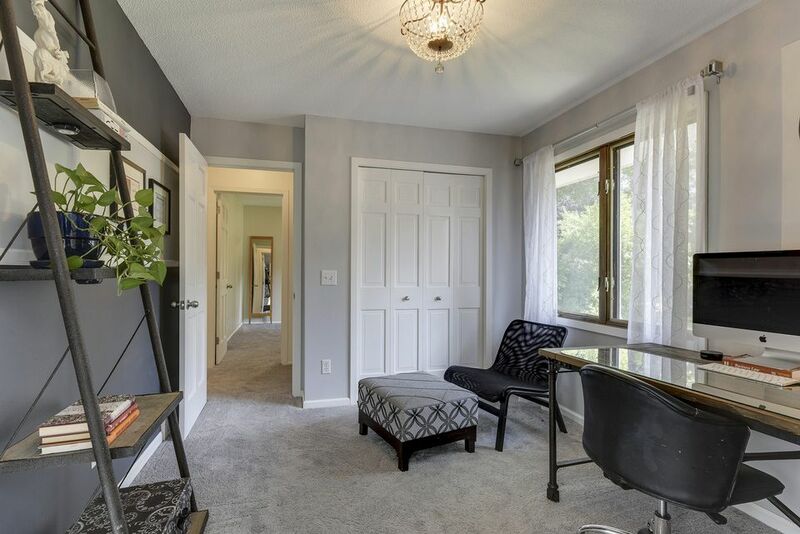 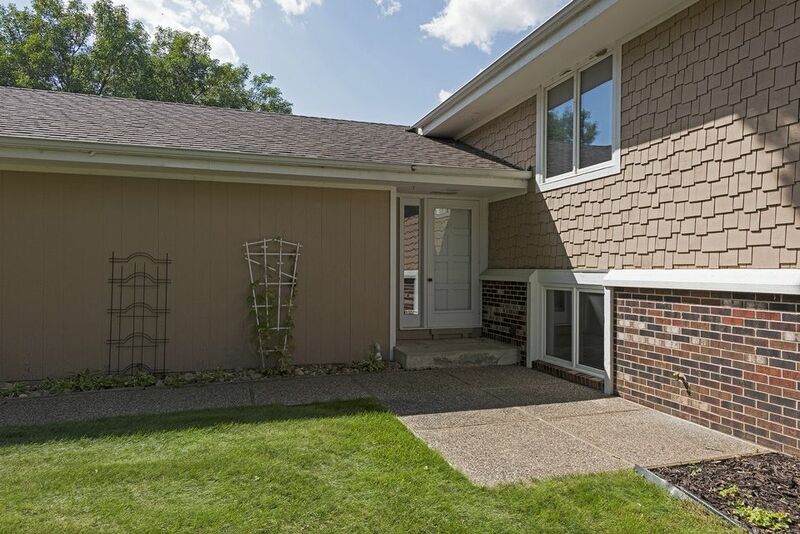 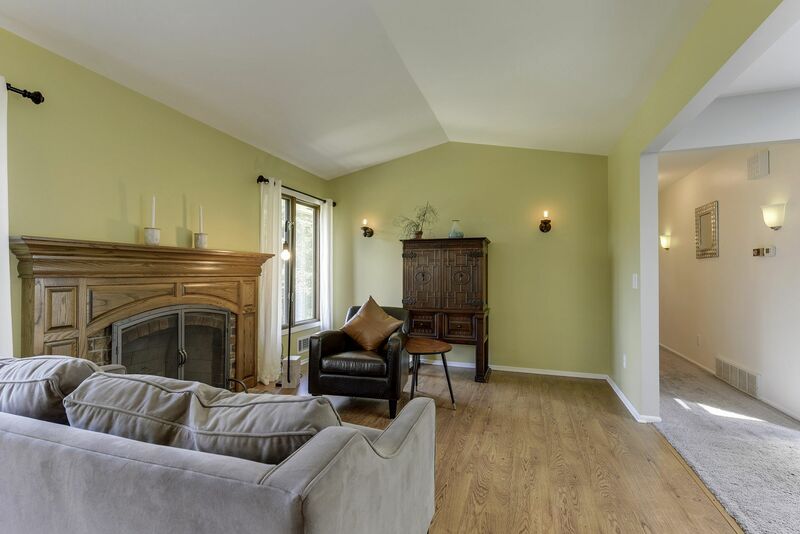 Large finished basement with second kitchen, game and family room with fireplace. All new lighting on main floor. 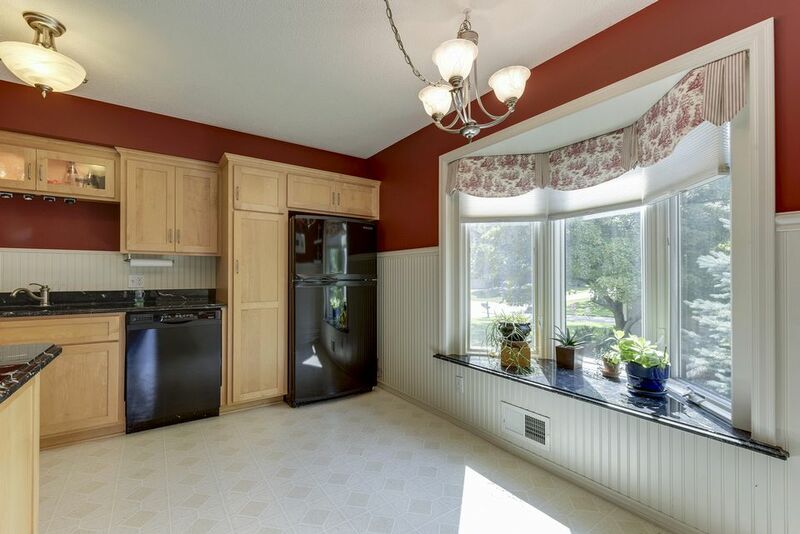 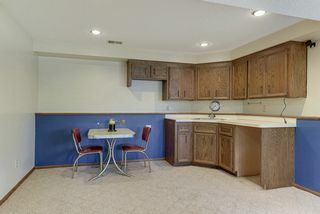 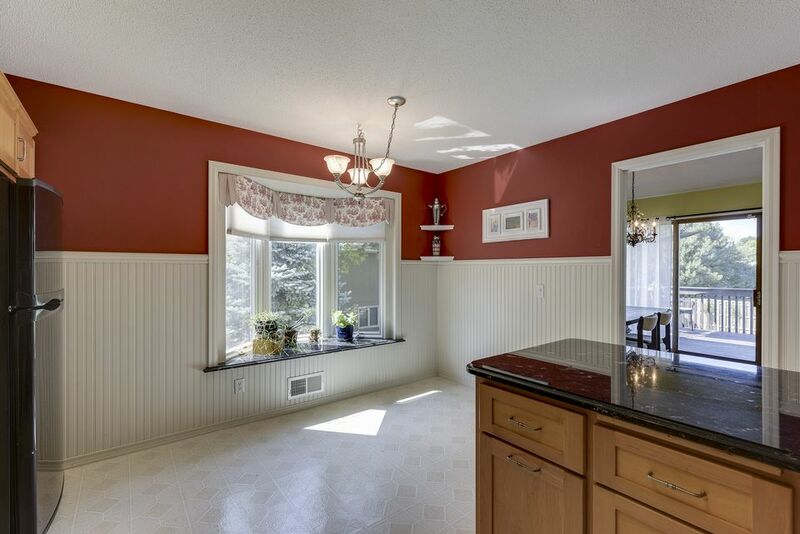 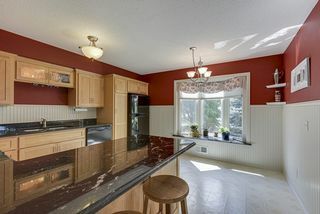 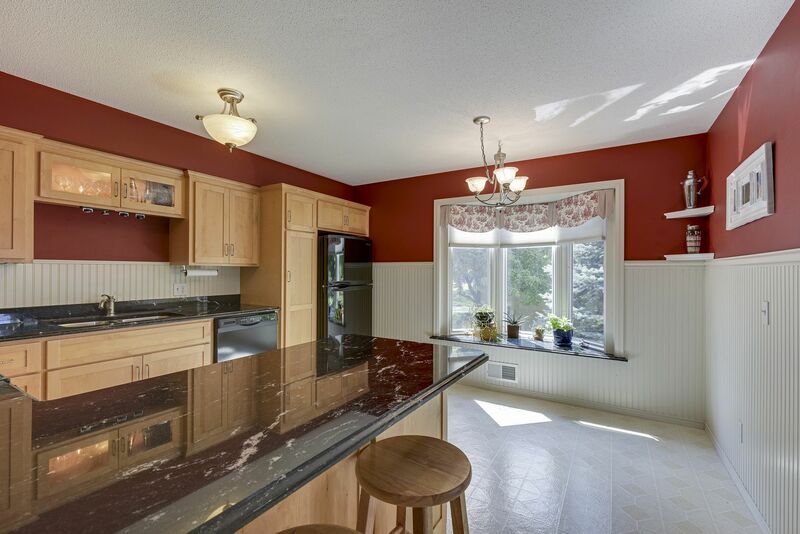 Eat-in kitchen with granite, maple, and bay window. 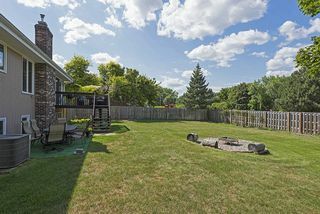 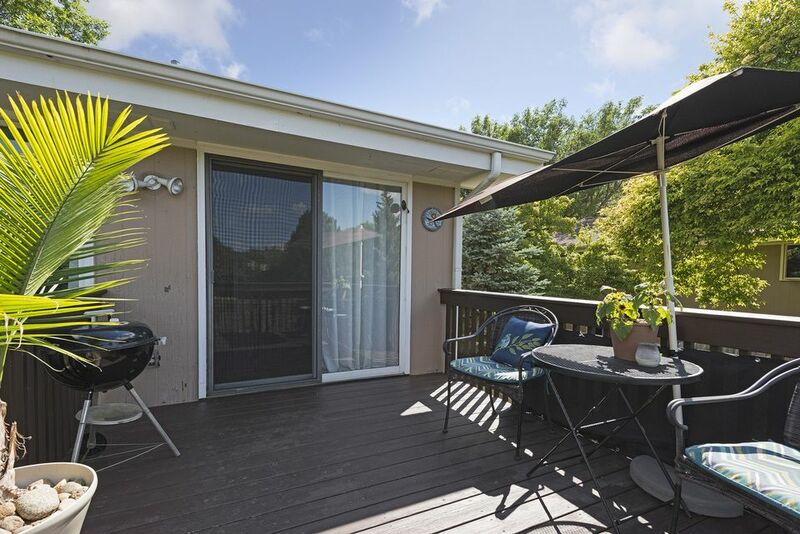 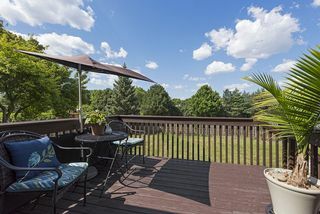 Deck and private fenced in backyard and cul-de-sac in front. 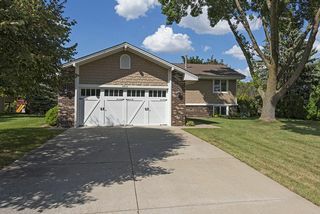 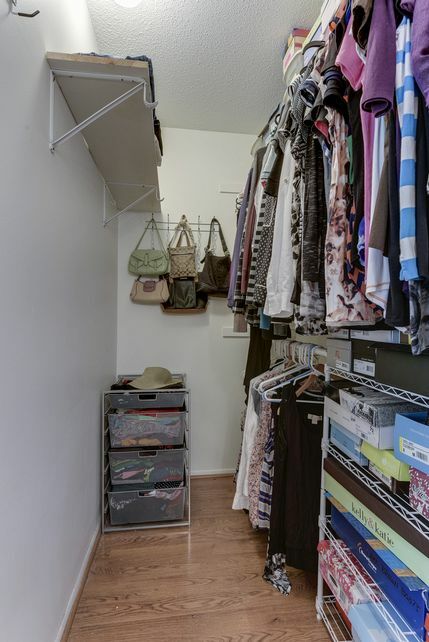 Extra long garage stall with carriage style door. 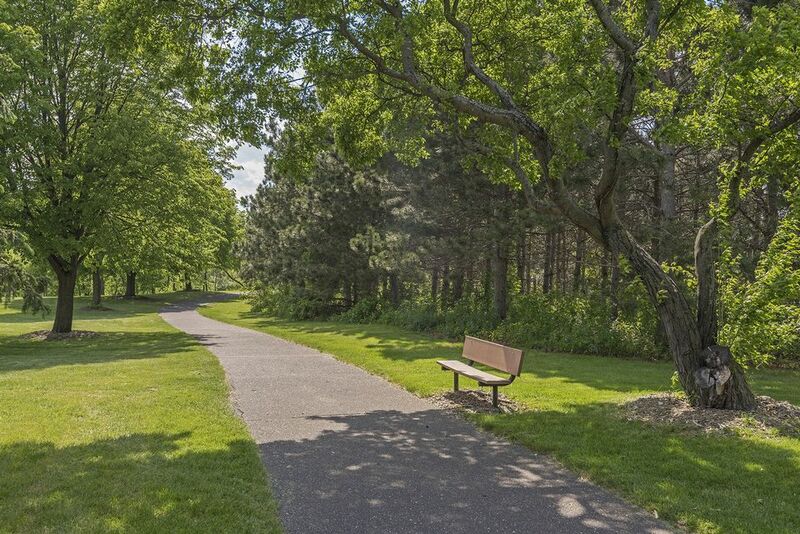 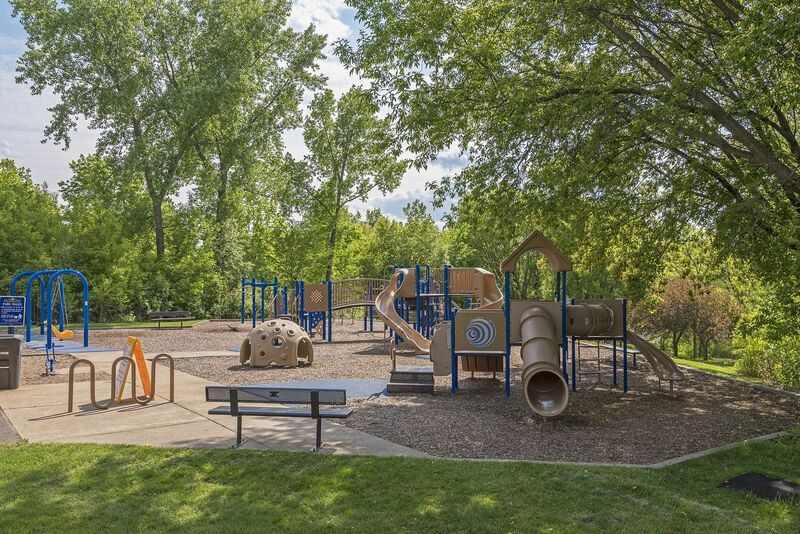 Easy access to 494 and 169. Steps away from Schmidt Lake. 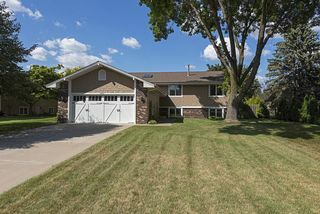 Our team has helped over 1,000 clients/families with their real estate needs in the past 36 months. 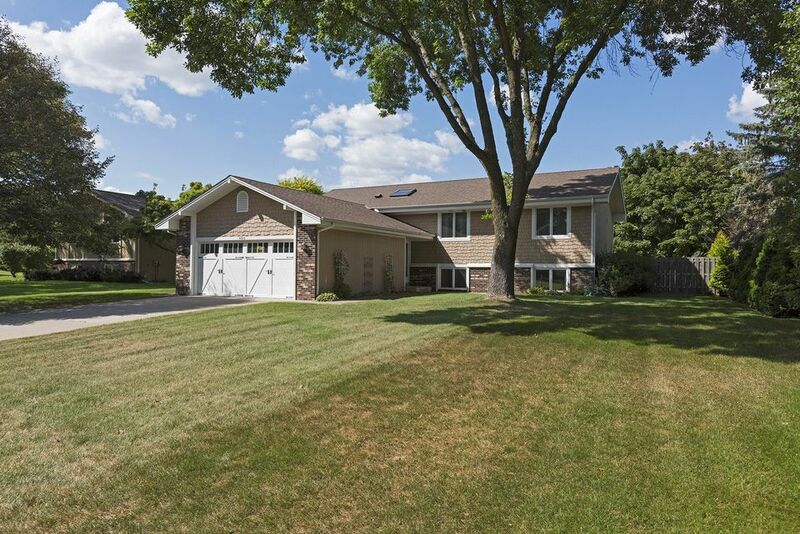 We are one of the top teams in the state of Minnesota and one of the top 25 RE/MAX teams in the nation. 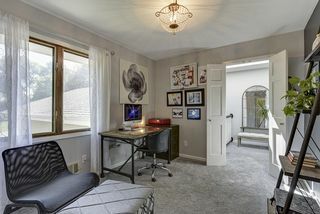 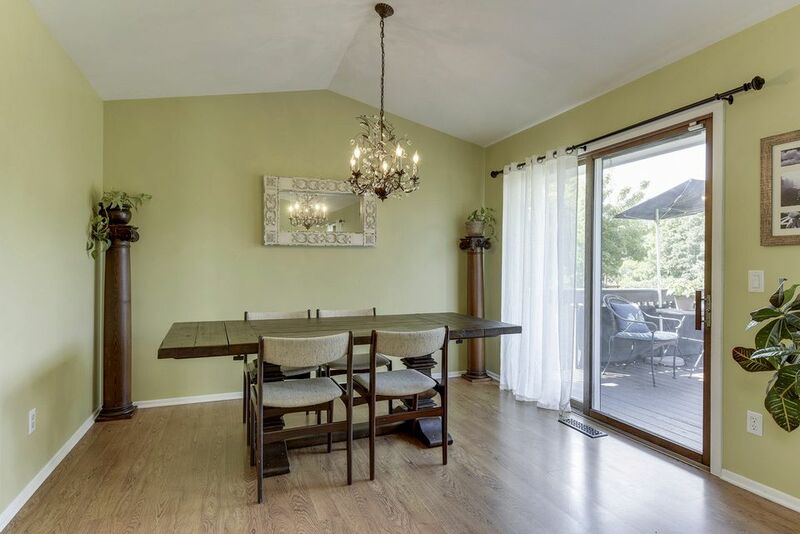 Our innovative approach to marketing homes for sellers and finding homes and negotiating for buyers sets us apart from most other teams and agents.